Daddy’s little girl! 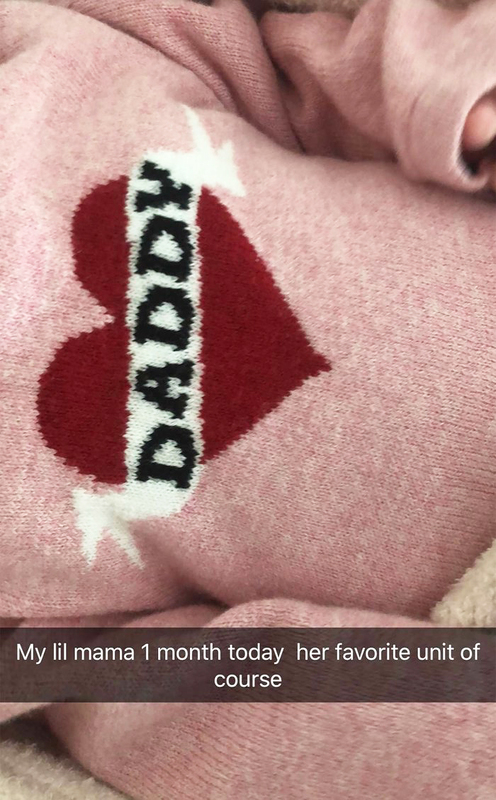 Travis Scott shared a new photo of Stormi, his daughter with girlfriend Kylie Jenner, in honor of the baby’s 1-month birthday. Jenner, 20, and Scott, 25, welcomed their 8 pound, 9 ounce bundle of joy at Cedars-Sinai Medical Center in Los Angeles at 4:43 p.m. on February 1. 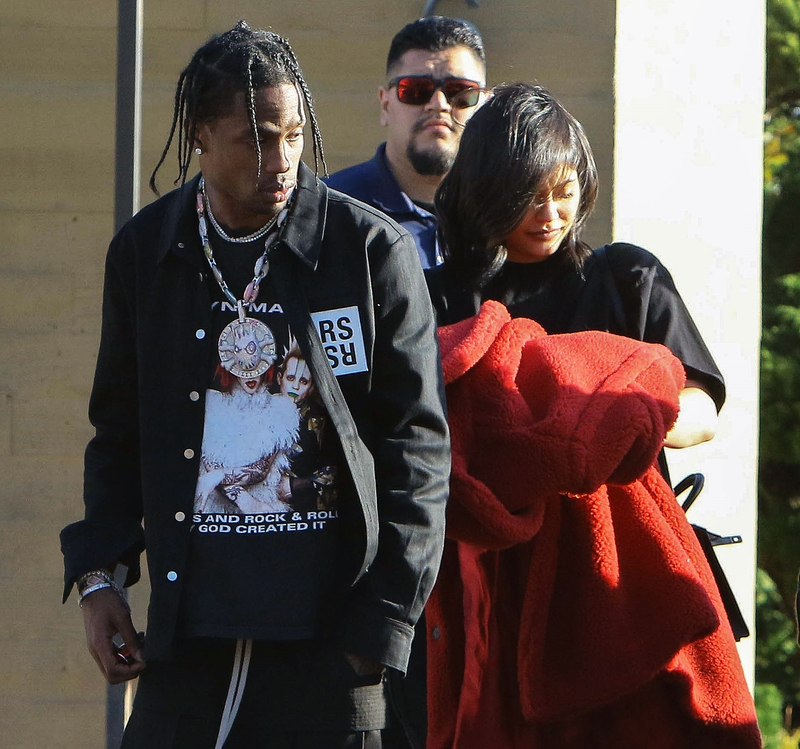 The proud dad gave the Keeping Up With the Kardashians star an extravagant arrangement of flowers on Thursday, just a few days after he bought her a black Ferrari as a push present.